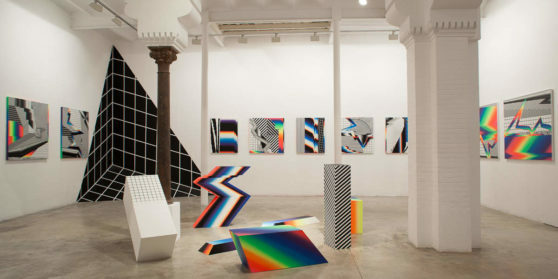 Delimbo is a gallery focused on Street art, Postgraffiti, Urban Art and Contemporary Art. The roots of Delimbo directors, Laura Calvarro & Seleka lies in graffiti and contemporary art, and that’s why Delimbo have a different program and artist selection, placing Delimbo as one of the main international street and contemporary art galleries. 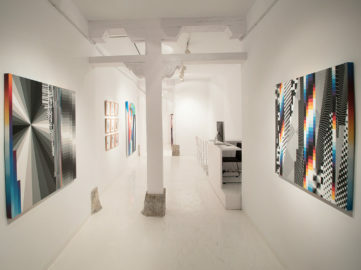 We talk to the owners of Delimbo Gallery about their move to Madrid and the ever-flourishing local street art scene ahead of Urvanity Art Fair.